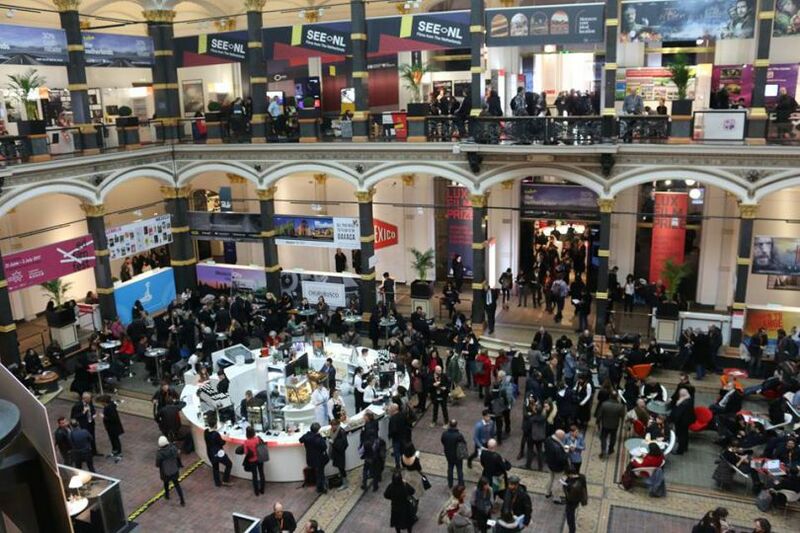 “It was a good idea when I took office 18 years ago to devote a new section of the Berlinale called Perspektive Deutsches Kino to a young generation of German filmmakers. This commitment to German cinema was first successfully curated by Alfred Holighaus, and later by Linda Söffker,” comments Festival Director Dieter Kosslick on the section’s history. A large screen, the thrilling atmosphere of an A-list festival, and 500 viewers in a sold-out premiere cinema provide incentive, energy and tailwind all at once. 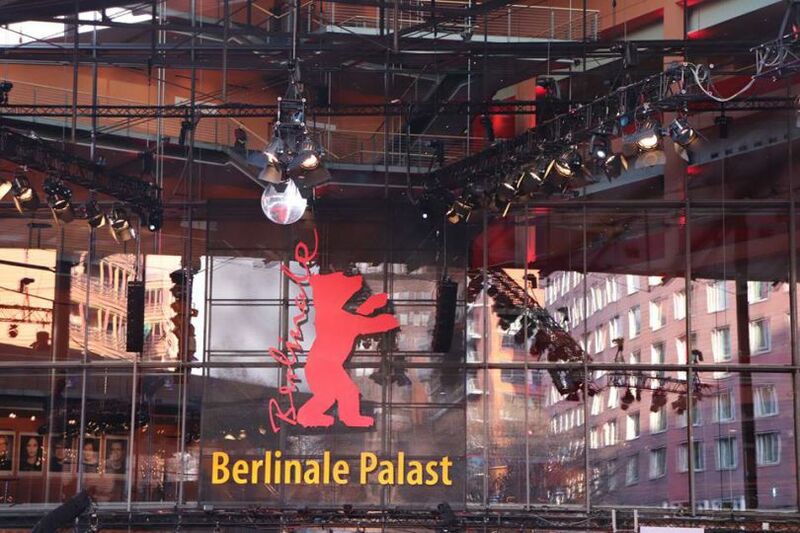 Directors — including Sonja Heiss, Thomas Stuber, Nicolas Steiner, Anne Zohra Berrached, Dietrich Brüggemann, Nicole Vögele — have all presented their first films here and many of them have gone on to qualify for the Berlinale’s Competition. “As with all beginnings, debut films have something magical about them that we try to let shine. For many filmmakers, the hopeful journey into the future of cinema begins with us here,” says section head Linda Söffker. The topics preoccupying young filmmakers have not changed much. Rightly, things often revolve around love, identity, freedom, and self-realisation. Yet over the years the stories and their protagonists have become more international — as borne out by the twelve documentaries and fiction films in this year’s programme. Director Udita Bhargava was born in India. She returns to her home country with Dust, her full-length graduation film (Film University Babelsberg KONRAD WOLF; prod: unafilm, Cologne). In it she tells the story of David (Morten Holst) and his journey to the turbulent heart of present-day India to look for traces of his dead girlfriend. Set against the backdrop of a left-wing uprising, Dust oscillates between worlds of recollection and foretastes of the future, and shows us Indians caught in an inhuman conflict. Born in Vienna, Deniz Cooper takes his debut fiction film, Fisch lernt fliegen (Fish Takes Off, prod: Salka Weber and Deniz Cooper, Berlin) to Italy. A young woman (Salka Weber) stands on the Rialto Bridge in Venice; in a cool box is her dead goldfish. Initially she had planned to let it be carried out to sea. But then an emotion that is even stronger causes her misgivings, and so she packs the fish up again. In the surreal setting of an empty city, she sets out in search of lost meaning. Stefan Sick’s documentary film Das innere Leuchten (The Inner Light, prod: AMA FILM, Stuttgart) observes in a nursing home the daily life of those affected by dementia and dares a poetic interpretation of this special state. Developing a strong sense of emotional intimacy with the protagonists, the film makes it possible for us to experience their perspective on the world and reveals their aura — their inner light. Three Berlin films will round off this year’s Perspektive programme. Director Simona Kostova was born in Bulgaria and in Dreissig (Thirty) — her graduation film for the German Film and Television Academy Berlin (dffb) — she takes us out on the town to party all night. On a Friday in October, six friends, in their early thirties, experience the intensity of the here and now in Berlin Neukölln. Kostova’s debut film will first premiere at the International Film Festival Rotterdam; afterwards you’ll be able to see it here with us. David Dietl’s Berlin Bouncer (prod: Flare Film, Berlin) brings together legendary doormen Frank Künster, Smiley Baldwin, and Sven Marquardt in a documentary about the party metropolis of Berlin. These three striking characters come from quite different backgrounds, yet they all got caught up in the nightlife of the 1990s. Since then they are renowned for being the toughest selectors at the doors of the city’s most popular clubs. The film portrays Berlin’s cultural history from the fall of the Wall to the pulsating present. Thomas Moritz Helm’s directional debut, which he also produced himself, is also set in Berlin. Heute oder morgen (Before We Grow Old, prod: CASQUE film, Berlin) is about three young people who just let themselves drift for an entire summer, and, on the count of three, throw themselves into all sorts of love affairs. Contrary to conventional moral reasoning, they don’t worry about tomorrow and try to squeeze the most out of life. Twelve fiction and documentary films have been invited to compete for the Compass-Perspektive-Award, which includes €5,000 in prize money. This year’s jury members are FIRST STEPS’ programme director Andrea Hohnen, actor and director Jerry Hoffmann, and producer Trini Götze (Trimafilm). On Friday, February 15 at 7 pm, the award for best film in the programme will be presented in CinemaxX 3. On February 17, 2019 — Berlinale Publikumstag — Perspektive will screen the winner of the Max Ophüls Preis 2019 fiction film competition, as well as the winner of the FIRST STEPS Award 2018 documentary film competition (Tackling Life, dir: Johannes List).